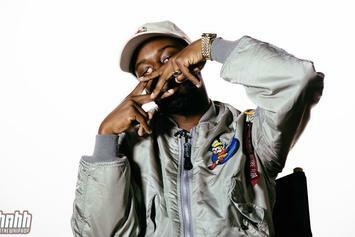 Get to know the most exciting rapper coming out of DC. 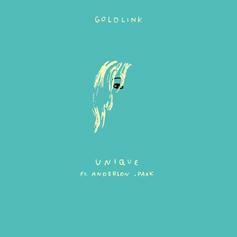 Hear the newest groove from GoldLink: "Unique," featuring Anderson Paak. 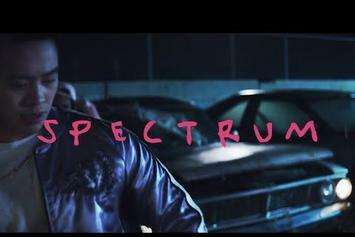 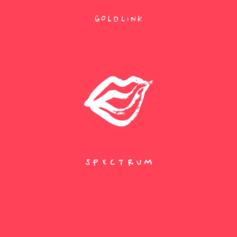 Hear a new GoldLink single, "Spectrum," off his upcoming debut, "And After That, We Didn't Talk." 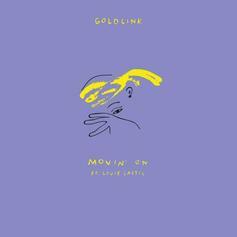 GoldLink and Louie Lastic go in on "Movin' On." 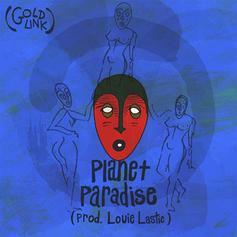 GoldLink released a brand new song, by the name of "Planet Paradise."